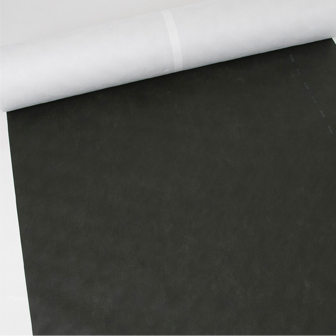 Untaped Harcon VPU is a range of high water resistant, vapour permeable roofing underlay. Suitable for both cold and warm pitched roofs, 230gsm heavy weight VPU allows the ready transfer of water vapour to reduce the risk of condensation in the roof void. The 230gsm membrane has a 5 layer composite structure with the vapour permeable film bonded between three layers of non-woven polypropylene and one layer of reinforced netting.